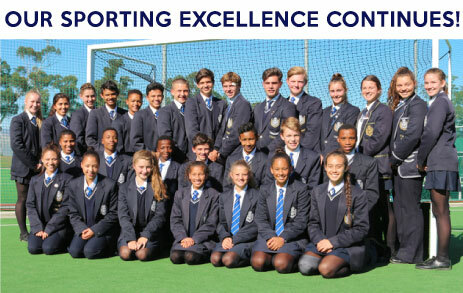 Parel Vallei students who excel on the athletics track know full well that their success often begins with preparation through dedicated Cross Country events. That is because Cross Country builds stamina! Cross Country has been offered at Parel Vallei since the early years of our school opening, but it has been with the appointment of Mr Punt that the sport has quite literally picked up speed. Learners are constantly encouraged to improve their times through correct preparation and training, and through expert advice. Mr Punt himself is an active participant in long distance events and has completed the Comrades Marathon numerous times. His goal is for all Parel Vallei Cross Country participants to gain expertise in the sport through participation in races and the Boland league. Parel Vallei’s picturesque setting at the foot of the Helderberg offers the ideal training ground. Here, learners are encouraged to overcome the various challenges set by participating in various Cross Country races. The team of boys and girls sweat together as they ascend the notorious Spookheuwel (Ghosts Hill) and the upper slopes of the Helderberg during practice sessions, and celebrate together when they meet their target times or come in under the clock. Mia Doyle was recently included in the Boland team and during the Boland league two of Parel Vallei’s athletes, Stephan Millard and Alex Botha, achieved 4th and 5th place respectively in the Boys’ U15 category. 2016 with students achieving top times. Alex Botha was placed third overall in the junior category, while Gerhard Eckley achieved 20th position. Given the fact that over 1000 runners participate in ‘parkrun’, this is no mean feat! During May 2016, the Parel Vallei Cross Country team participated in the SAD Safari Race. This year, Stephan Millard made his name by completing the 10 km track in only 37 minutes! Lourensford estate trailruns (5 and 10 km options). In the third term, Parel Vallei’s runners will also tackle the Wildrunner trail series which consists of 4 races, as well as the additional 5/15 Spookheuwel road race – a highlight! 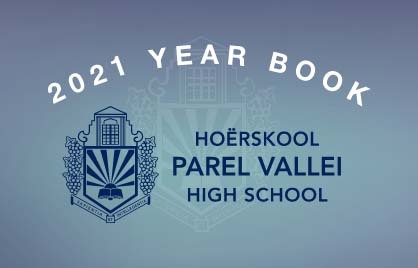 We strive to grow Cross Country as a sport at Parel Vallei by involving as many athletes as possible in Cross Country activities, as well as by establishing a culture at the school which champions the benefits of physical fitness. We also endeavour to have more members of our team join the Boland team. Put on those trail running shoes and contact Mr Punt or Mr Soekoe today to become part of the team!